The team behind Portland's Eventide Oyster Co. gets the Best Chef: Northeast nod. By Jenna Pelletier·	 5/2/2017, 8:15 a.m.
Aside from a Who’s Who award presented to Legal Sea Foods’ Roger Berkowitz, the Portland, Maine, chefs were the only New Englanders who took home honors. Pastry chef Maura Kilpatrick of Oleana, chef-restaurateur Ken Oringer of Toro, Coppa, Uni, and Little Donkey, and other Bostonians were among the national finalists in their respective categories, but did not win. 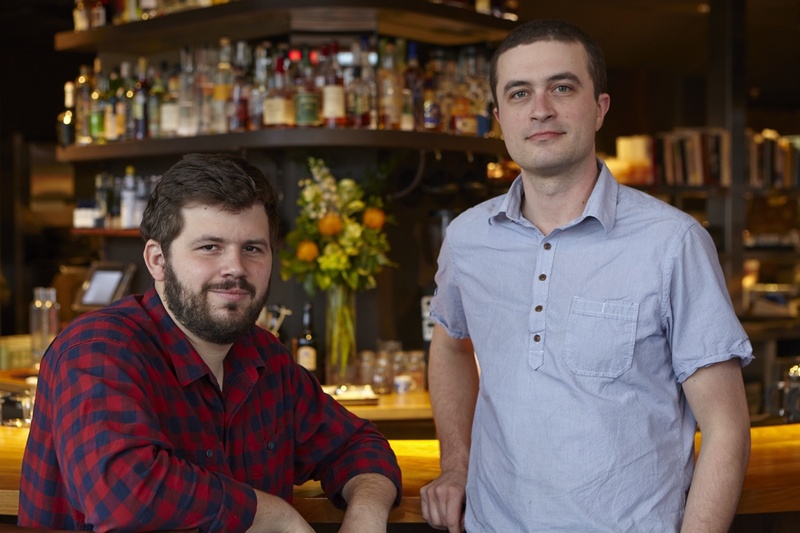 Taylor and Wiley, who also run Hugo’s Restaurant and the Honey Paw, are about to open a quick-service version of their popular oyster bar in Boston. 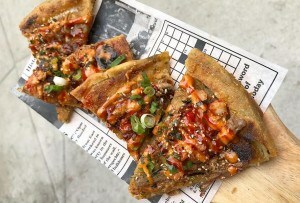 Called Eventide Fenway, the concept will bring the chefs’ signature brown butter lobster roll, fried fish sandwich, and crudos, plus Maine and Massachusetts oysters, to the Van Ness building by the end of the summer. They will also be cooking at a pop-up at Uni on May 15.